Falls of the Ohio Family Fun Fair | Louisville, Kentucky | Joe Hayden Real Estate Team - Your Real Estate Experts! Saturday August 4th will be the annual Falls of the Ohio Family Fun Fair at the Falls of The Ohio State Park & Interpretive Center. The festivities start at 10 am and continue till 4 pm to provide an entire afternoon of entertainment for the entire family. Gather the family and come check out some of the great activities scheduled throughout the day. There will be plenty of creative projects like; recycled paper bead necklaces, bird watching, playing with spyglasses, unique fish art and games surrounded by the sounds of nature. You can also create driftwood art, cattail ducks, and see the majestic monarch butterfly. 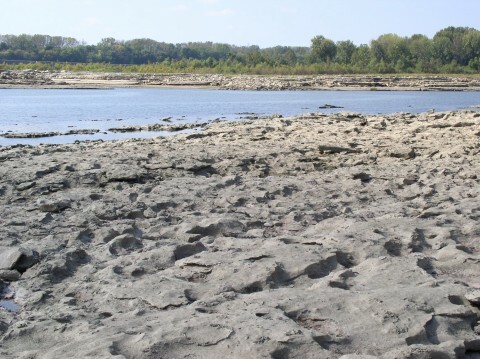 If you and the kids happen to enjoy archaeology, the Falls of the Ohio is rich in fossils. The focus tables will have fossils, animal skulls, fish, and crayfish. You can also explore the 220 acres of natural fossil beds or go fishing along the reservoir banks. This entire area offers incredible experiences in the heart of nature. There will be fun for the little ones when Delbert the Wizard takes the stage at 11:00, 1:00 and 3:00. He will be casting his magic on the crowd and awing the kids with amazing tricks. This event takes place inside the Interpretive Center with air conditioning so it offers a break from outdoors. The Family Fun Fair is a great way to spend a Saturday afternoon. 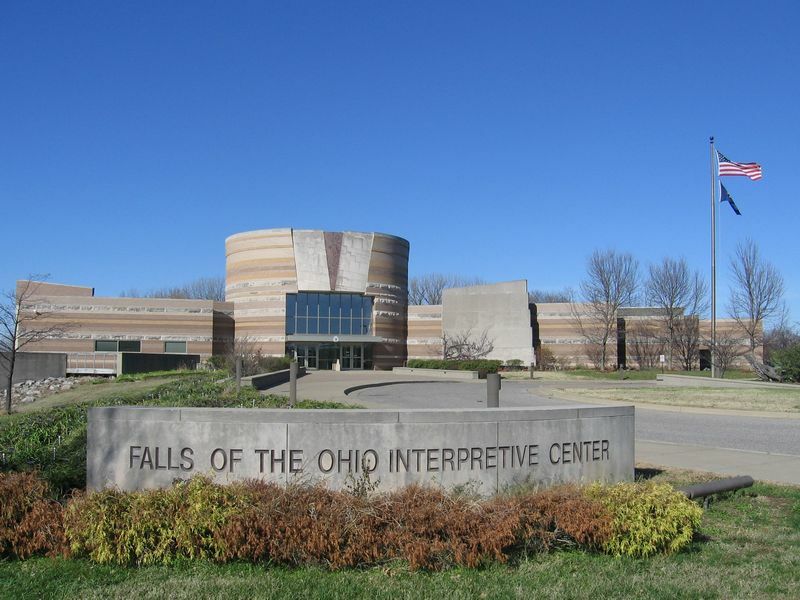 Inside the Interpretive Center or outside in nature, the Falls of the Ohio offers plenty of entertainment for the entire family. To learn more about great events in the area, please visit Louisville Homes.